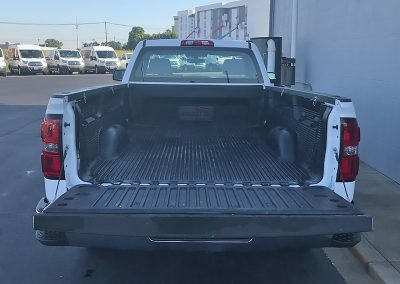 Everyday people rent pickup trucks for a wide range of purposes. 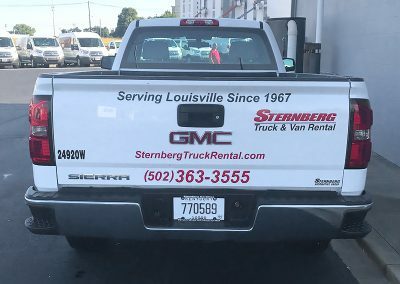 Pickup truck rentals are also popular with local businesses. 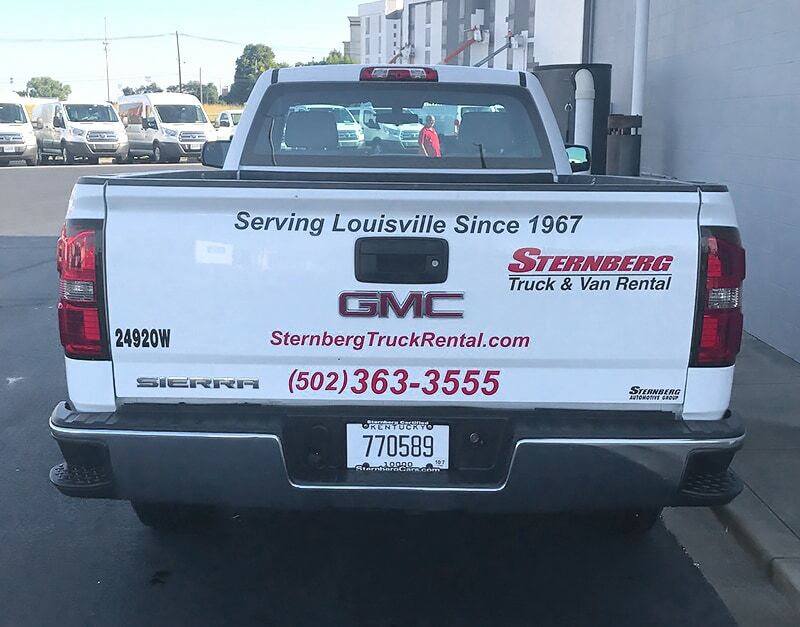 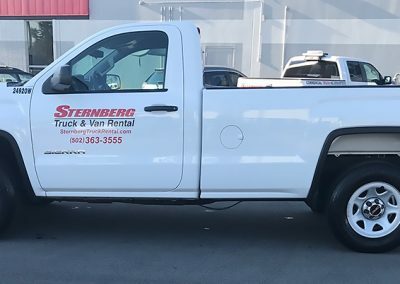 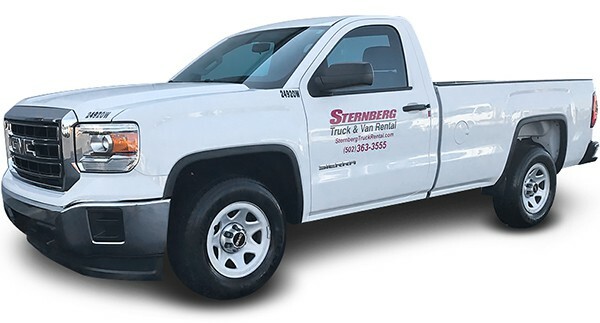 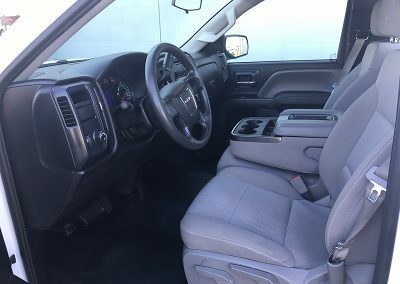 Rent a pickup truck for any of your personal or business needs, our pickup trucks are also great for local deliveries. 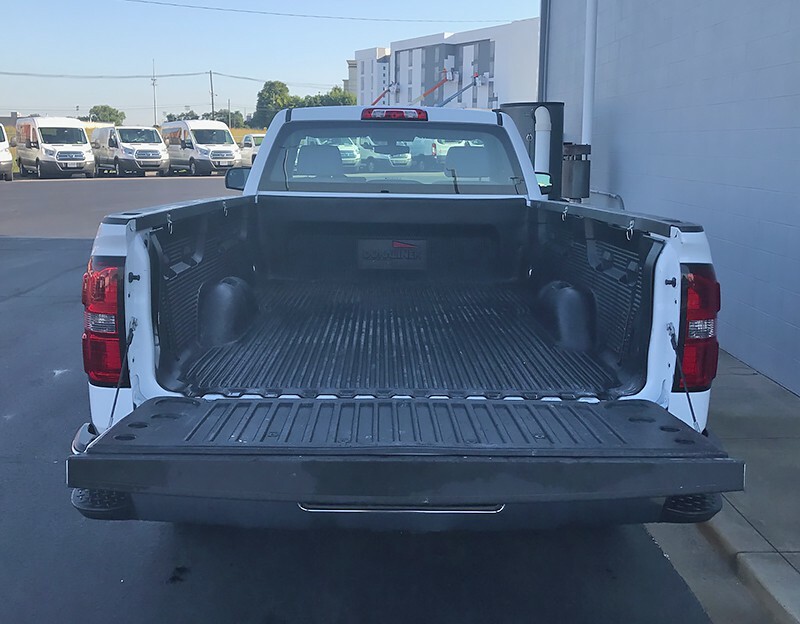 This pickup is great to haul mulch & wood, great for weekend projects, furniture pick up & a dump run.